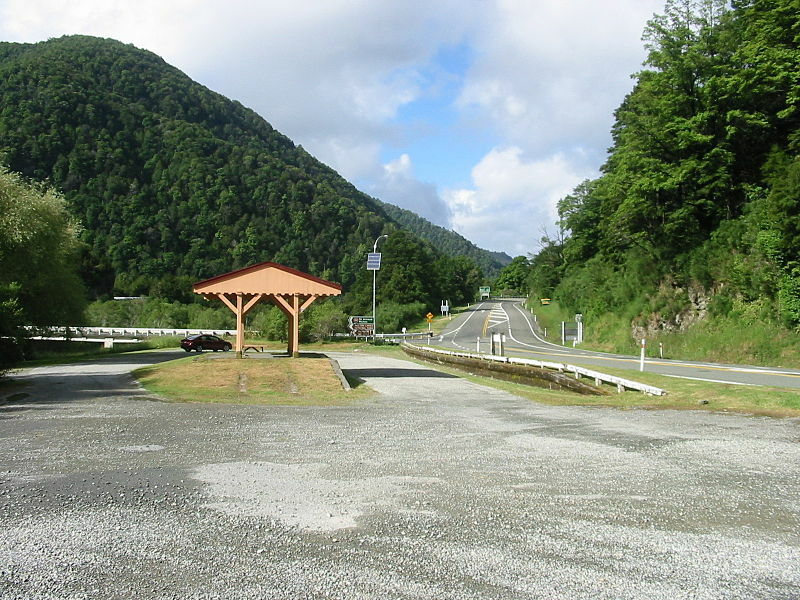 Near the junction of SH 6 and SH 63 at Kawatiri, 97km south of Nelson. Car park at station beside road. A delightful loop walk through beech forest incorporates a river crossing and a tunnel. At the nearby Kawatiri Junction a display gives the history of the Nelson Railway which never got beyond here. A DOC campsite is also available.